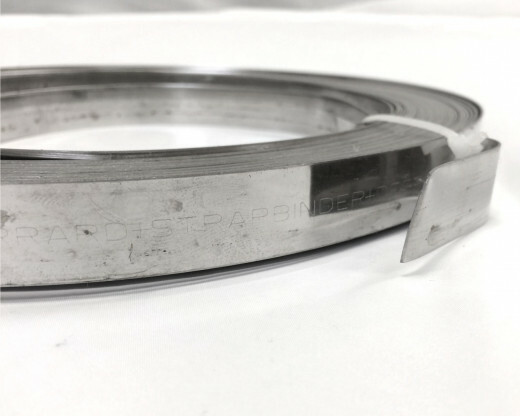 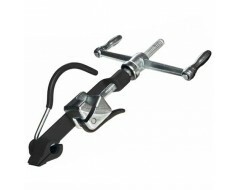 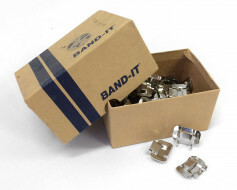 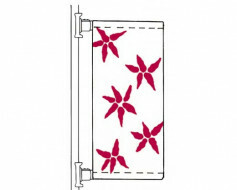 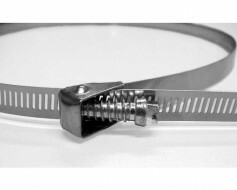 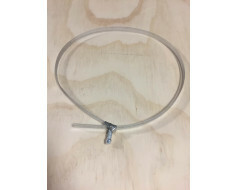 Use banding tool to attach buckles, tighten, and cut this banding to custom fit poles. 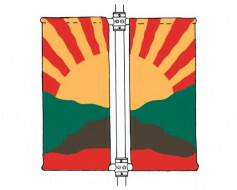 Email quotes@gettysburgflag.com for a quote on custom colored banding and buckles to match your light poles or existing hardware. 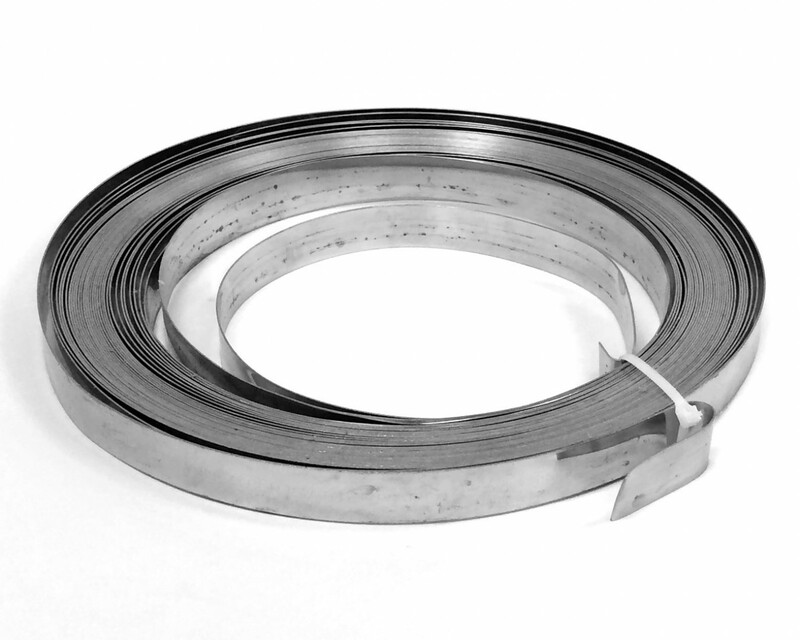 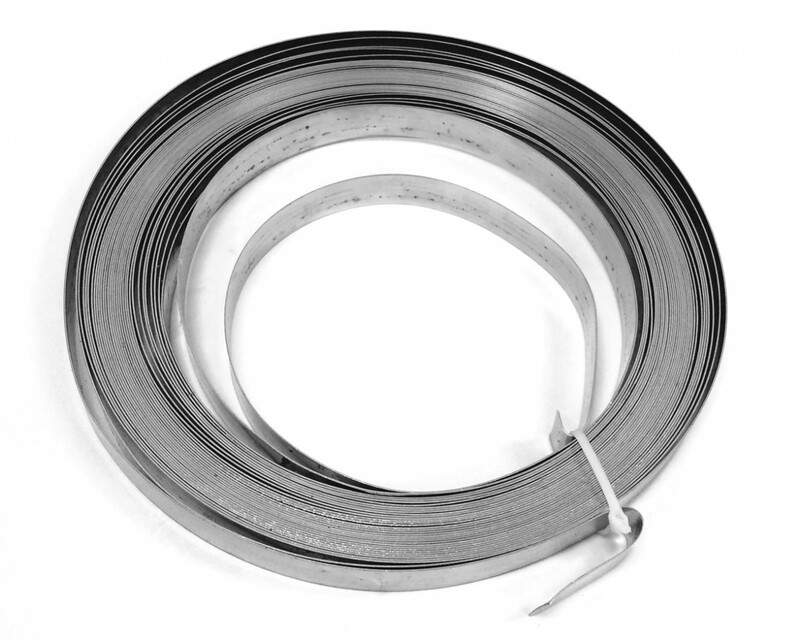 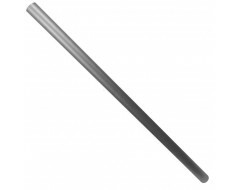 You're reviewing: Roll Stainless Steel Banding 100' x 3/4"